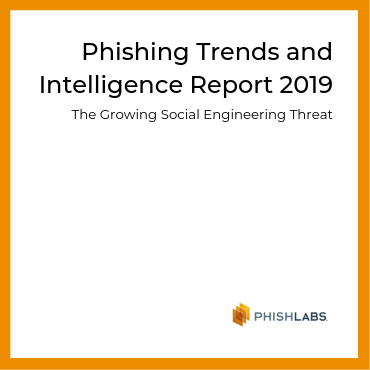 PhishLabs Security Awareness Training features a short, focused, and frequent training approach that continuously sharpens the key skills that users need to recognize and report digital risks and phishing attacks. Our methodology uses best practices born from years of experience training users across many different organizations. 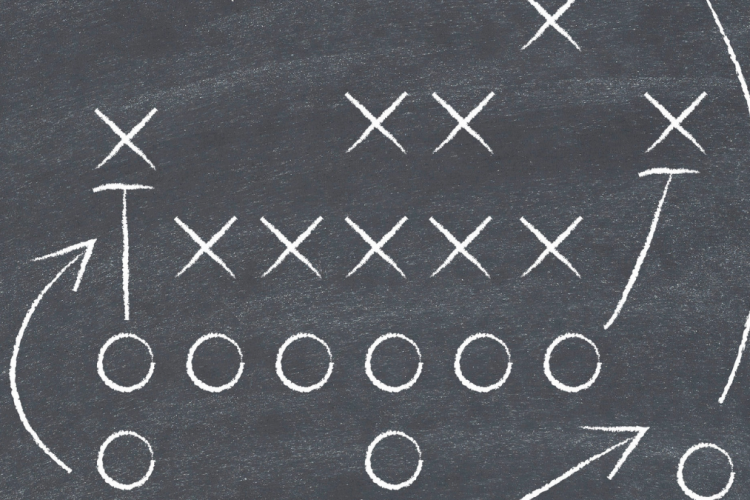 Our experts craft and execute a custom program that applies these practices to constantly drive down risk. Users progress through integrated monthly campaigns that focus on a specific topic. These feature microlearnings, phishing simulations, point-of-failure videos, and edugraphics. PhishLabs uses brief training modules to convey information in an easy to understand and engaging format. This results in users retaining information and a change in their behavior. Each month our experts provide a fully managed security awareness training curriculum that combines insight into both real-world digital risks and phishing attacks. Once or twice a year isn't an effective schedule for training. Our brief microlearning modules take less time and result in more aware users and an increase to reported suspicious content. PhishLabs provides a full training program designed to continuously engage users. 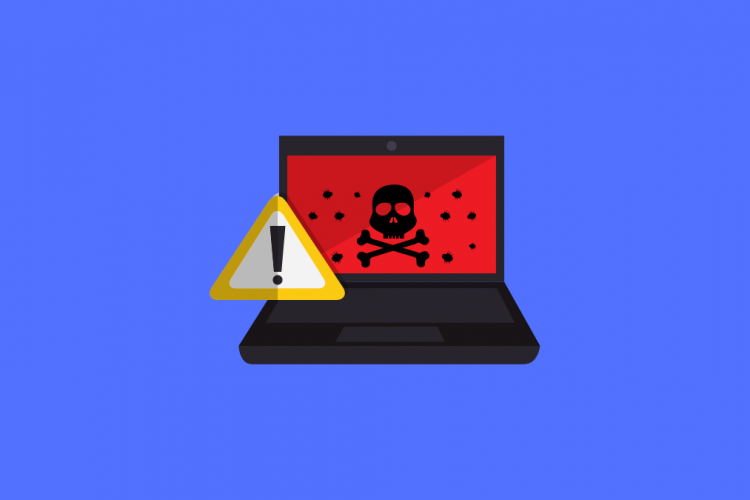 Identifying phishing content is vital to protecting your organization, and training users to report, not just ignore, suspicious content turns a weakness into a security asset. From physical security to not picking up USB drives you found outside, our general security awareness modules protect your users beyond the perimeter of your network. Our simulations are based on real-world threats that are likely to land in inboxes. 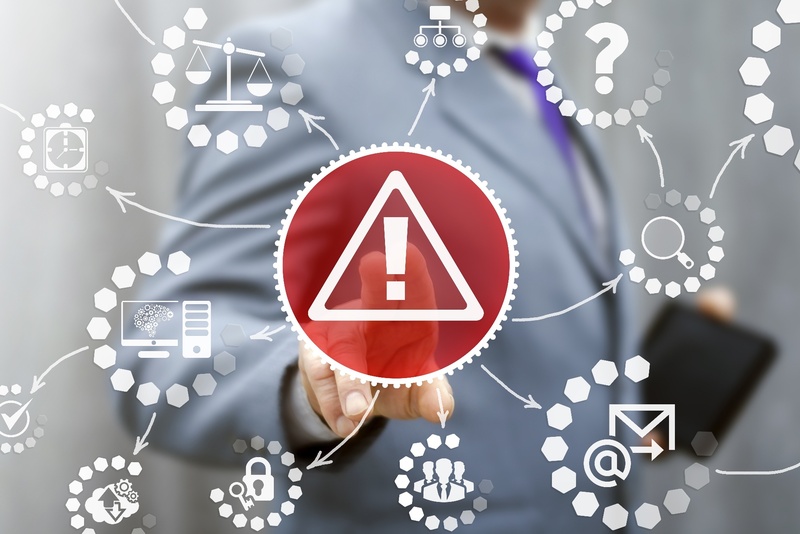 If failed, the user will then be given point-of-failure reminder and remediation training in response.